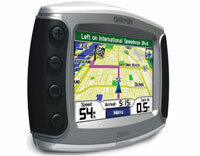 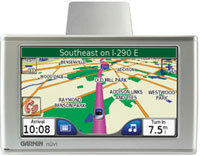 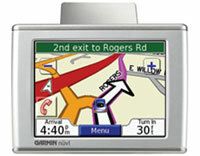 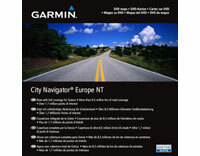 Garmin Alps & DACH (010-10672-03) | Discount GPS Accessories from mysatnav.ie Ireland's leading GPS & Sat Nav store. 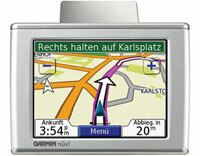 Detailed map coverage for Germany, Austria, Switzerland, Liechtenstein, Northern Italy and Eastern France. 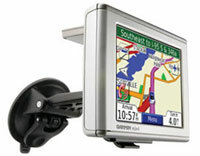 Format: Plug 'n Play SD/microSD Data Card. 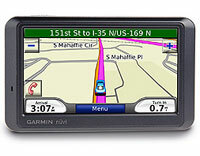 Includes SD Card adapter.